Mollywood’s favourite son Prithviraj is currently expecting the release of his maiden Bollywood movie Ayyah, directed by Sachin Khandekar, starring Rani Mukherjee. The Urumi star has already started listening to scripts for his second Hindi movie. Reports suggest that Prawal Raman, an assistant of the ace director Ram Gopal Varma is itching to feature the southern star in his debut movie. 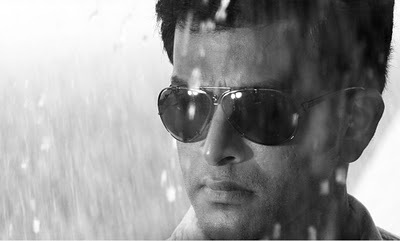 Looks like the number of Malayalam films from Prithvi might come down in the future.